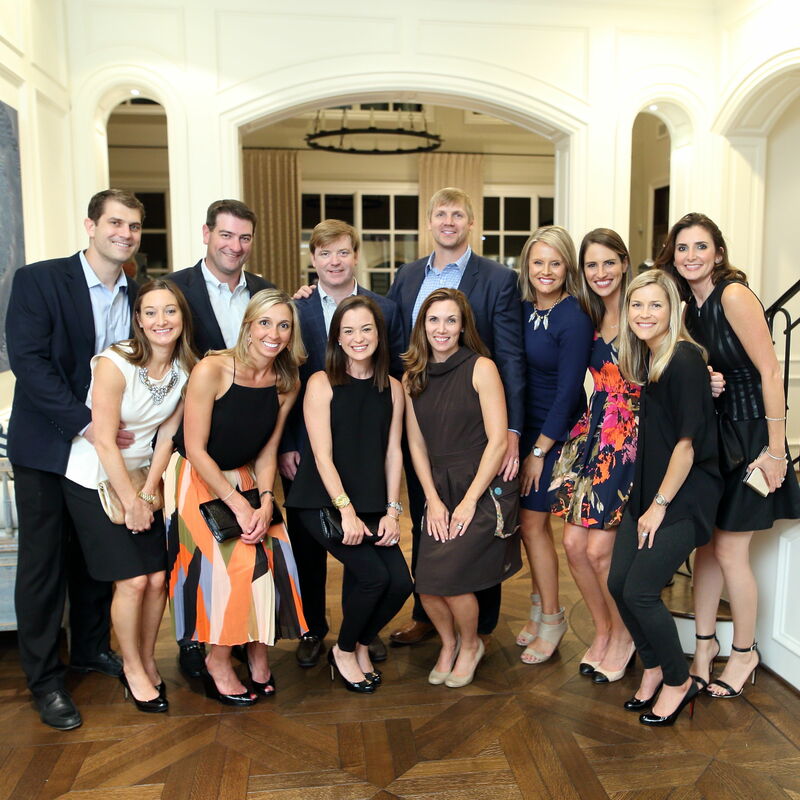 A dazzling evening benefited Friends For Life. 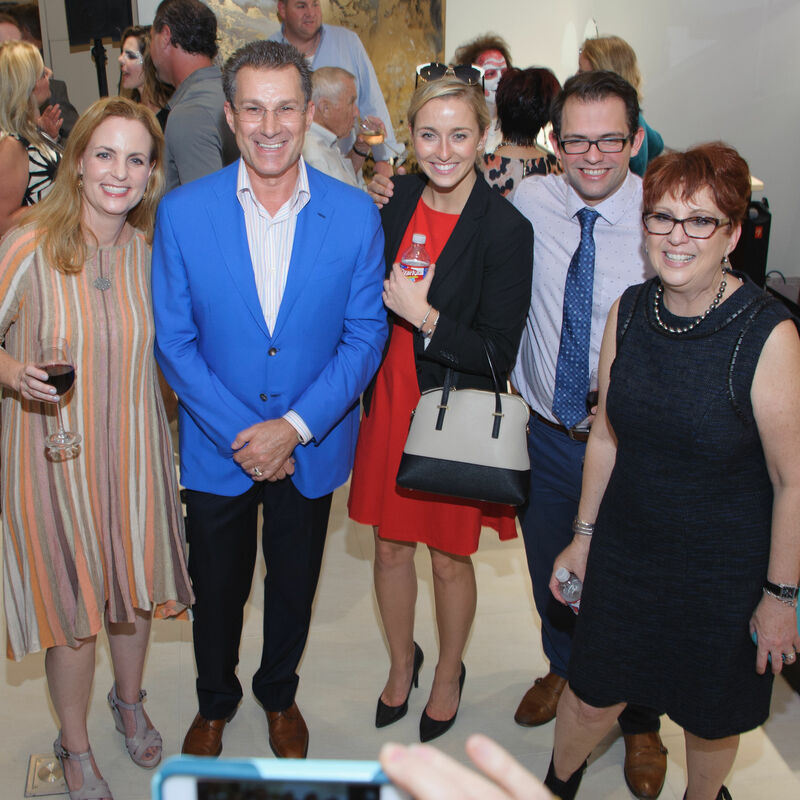 Houston philanthropists place their bets in a Texas Hold 'Em Tournament benefiting Spaulding for Children, raising a record-setting amount for the cause. Cirque du Lewis: Opalescence, benefited the Texas Children's Hospital. Tastemakers and small business owners participated in a panel discussion about their marketing strategies and experiences as a startup. 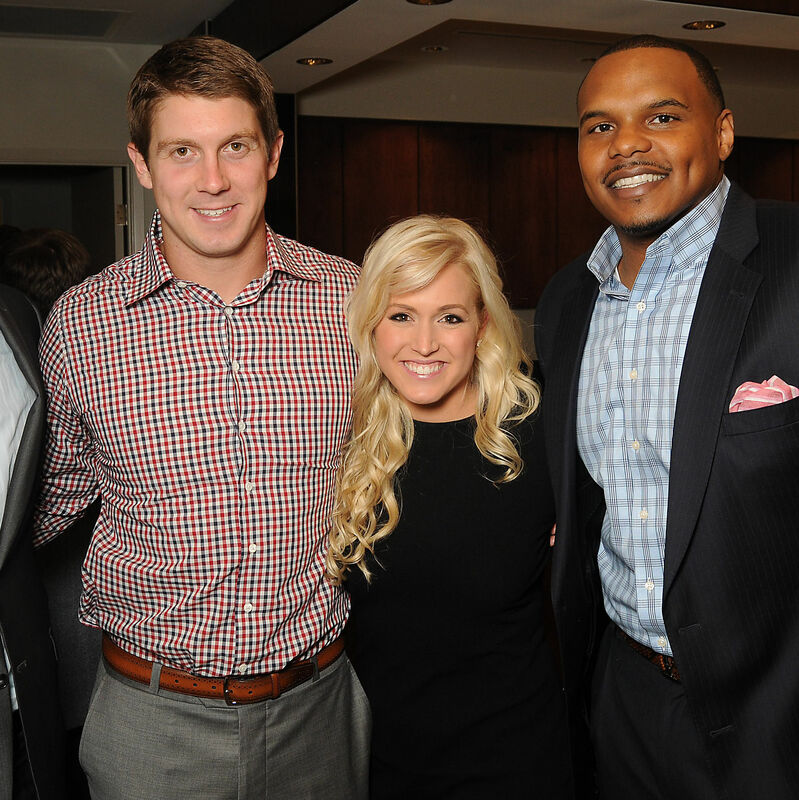 A kick off for Game Day Gala and Golf benefiting Project 88, started by Ericka Graham and her husband, Houston Texan player, Garrett Graham. 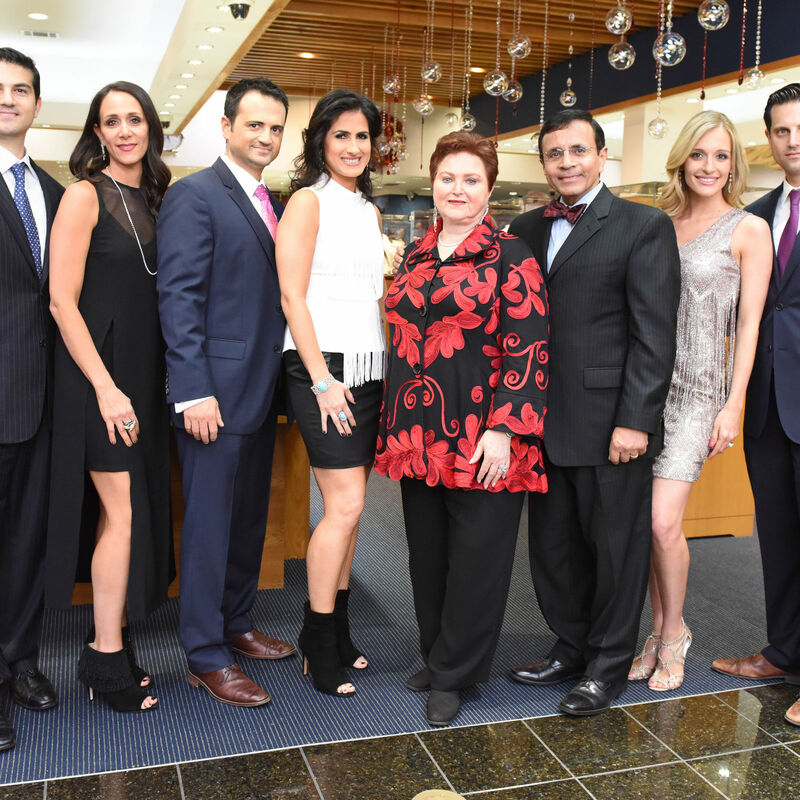 Houston heavy hitters came together to raise money in support of the Palmer Drug Abuse Program. 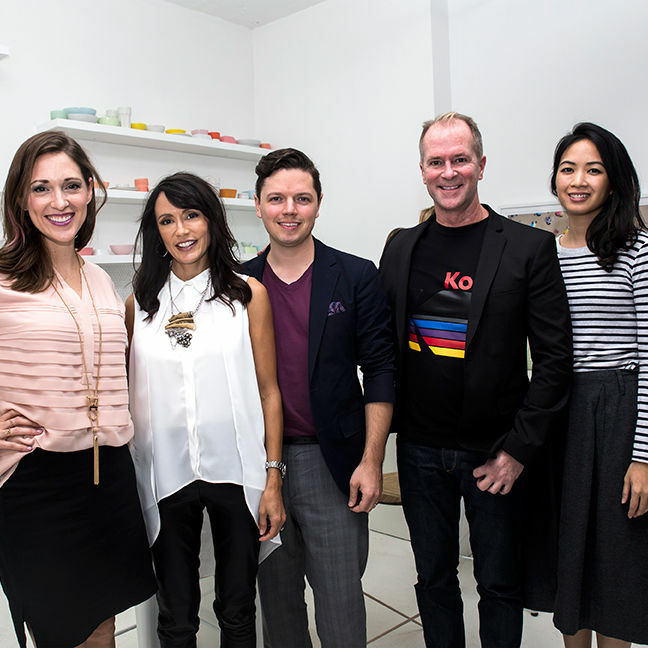 Loved ruled at IW Marks during Houston’s first wedding event celebrating Love Wins. 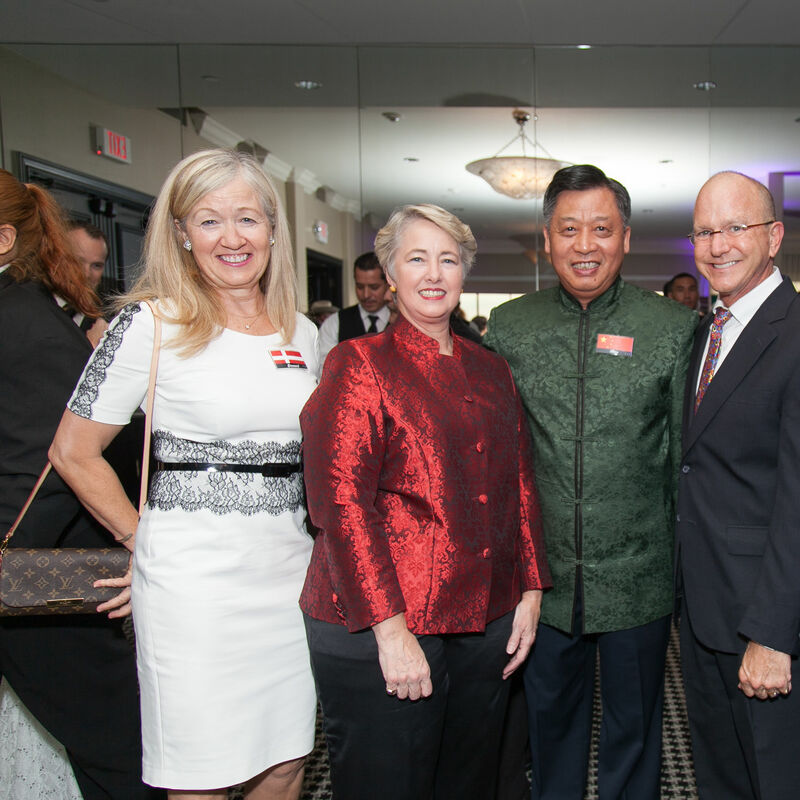 The soirèe, themed "Treasure Houston," offered a night of entertainment, culinary delights and a world-class silent auction.